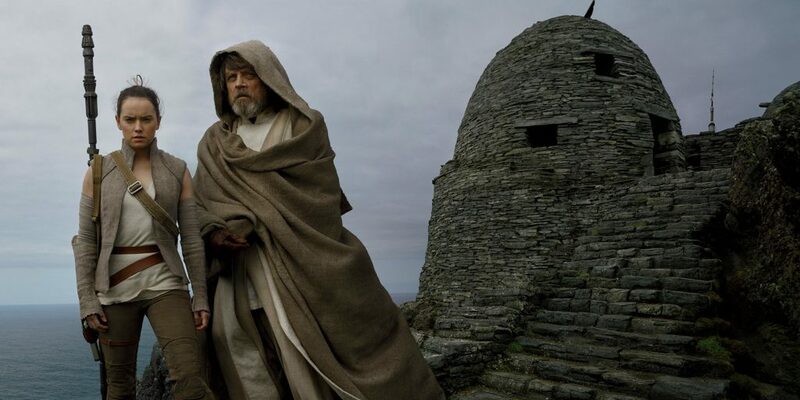 It’s finally here: Episode VIII has arrived. Does it reach the heights of the original trilogy, or does it wallow in the depths of the prequels? Does it follow the predictable pattern of The Force Awakens, or does it forge a new path into uncharted space? Special-guest Kyle rejoins us to talk about the film, with lots of spoilers to go around because we really wanted to dive in deep. Also Kyle’s father checks in to share his experience from watching the original trilogy in theaters to now watching the latest installment. Sidenote: We had a heck of a time getting the audio to work on this episode (for who knows what reason) so hopefully it sounds pretty good, but if it’s not up to our usual snuff, that’s why.